Science based fitness; life changing results. 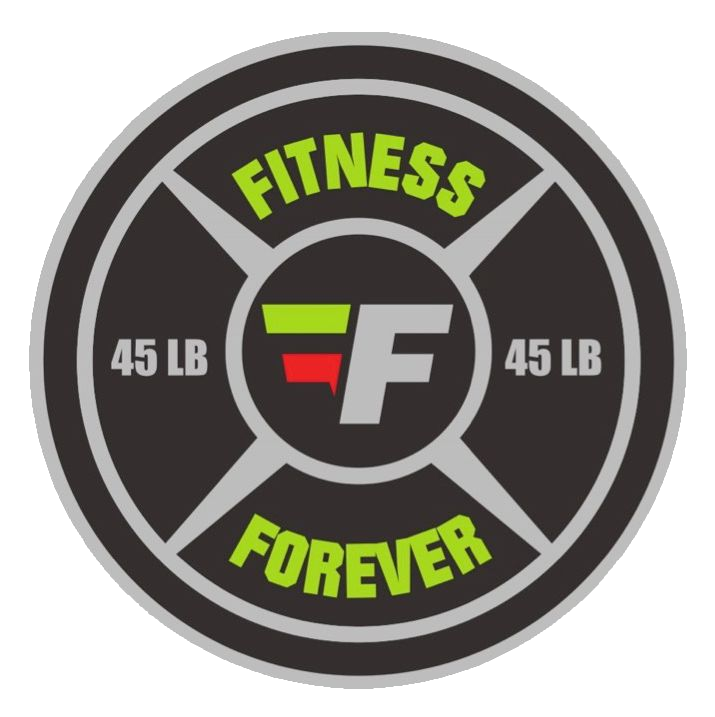 At Fitness Forever, we are more than a gym. We are your trusted resource for fitness, health and nutrition. We believe in the power of education to affect change.  Our aim is to arm you with the knowledge and tools to improve your quality of life, and achieve long term results. At FITNESS FOREVER your investment in your health and fitness is worth every penny. We are a locally grown, locally owned business of passionate professionals. When you commit to us, we commit to you. Not only are you getting a gym, you are entering a lifestyle. 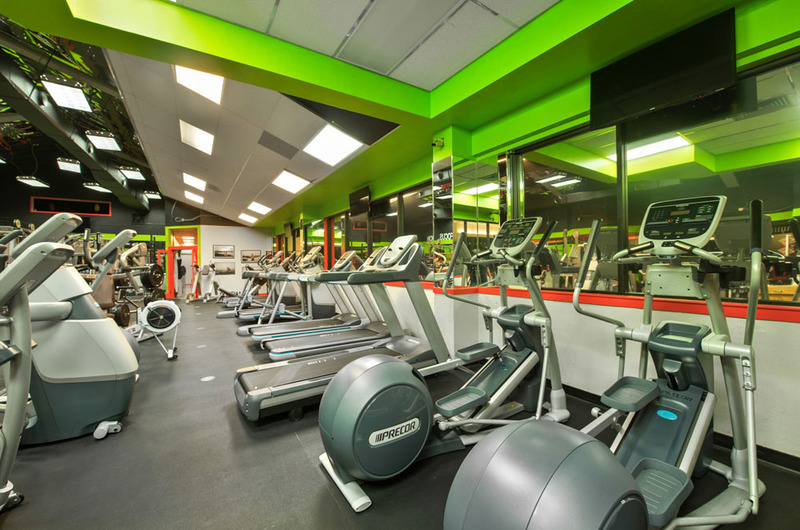 You get access to a clean, organized, bright and friendly environment lead by our Master Personal Trainer Chris Green. Members get a complimentary consultation with a Certified Personal Trainer, and have access to “Ask a Trainer”, Trainers floating the gym floor to answer our members’ questions or how to use equipment. Chris focuses on building a team of quality Certified Personal Trainers, so as a member, when you chose to do personal training you can be assured you are getting a true fitness professional who will meticulously assess each client in order to identify any areas which may need extra attention and to formulate a workout plan for each client as an individual in order to keep you focused on your goals and a higher level of fitness. Share your goals and challenges with our team, and let them create a one of a kind plan of action for you. Our members also have access to high-end group fitness classes and group trainings with Certified Group Fitness Instructors who have been carefully selected and trained professionally. From Les Mills world class instructors to certified yoga instructors with years of background, to Personal Trainers who lead group trainings/classes as well. You are assured that you are being lead by a team of passionate professionals. We also have in-house partners for our members’ convenience, a one-stop-shop of Health Professionals, from a Massage Therapist, Physical Therapists, Acupuncturist, light therapy, and a protein shack. Nourish your body and soul…all in-house. Revolutionize how you think about exercise with our science driven personal training program. Power your goals with a custom nutritional plan. Increase energy, boost your mood, and heighten performance. We partner with a team of specialists who can pinpoint issues, prescribe treatment, and monitor your progress, all inside the gym. which includes the Active & Fit and Silver & Fit Programs! 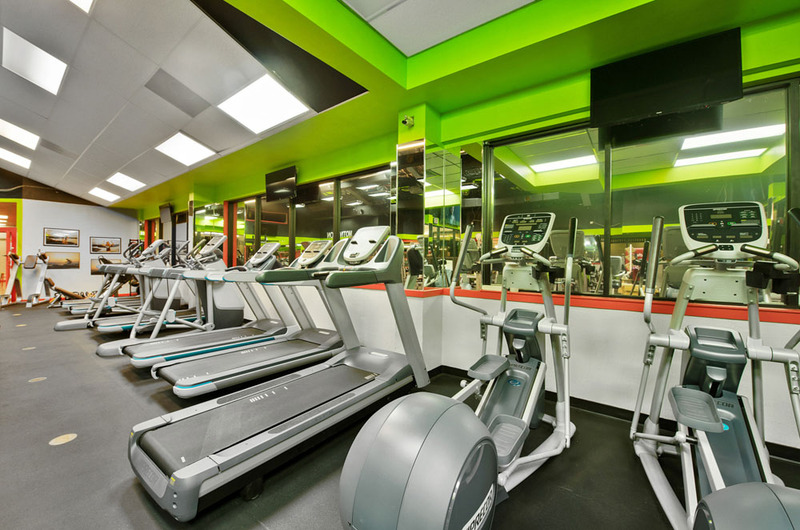 We believe your workout space should make you happy. With a thoughtful design, our energetic, clean and organized facilities create a happy at home atmosphere for our members. Top notch equipment, a friendly, knowledgeable staff and a wide open floor plan with tons of natural light. Ice cold AC. Private showers, towels, and free wifi. It’s all about enjoying the experience, rather than just slogging through another workout. Trust us, your environment has an impact on your performance. That’s why we’ve created a space you can feel comfortable in. In fact, some of our members don’t want to leave. 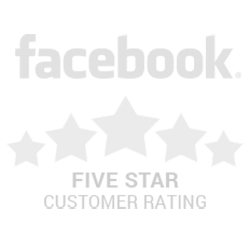 Join our VIP list. Insider news and tips, straight to your inbox.